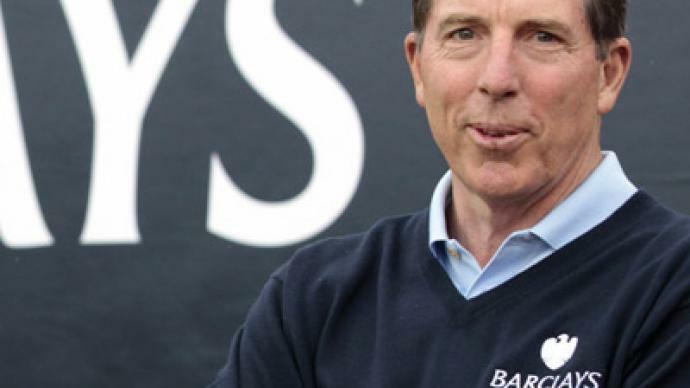 Barclays Chief Executive Bob Diamond has stepped down amid growing political and public pressure due to the interest rate fixing scandal. ­Diamond resigned as chief executive as well as a director at the bank with immediate effect, Barclay’s said. 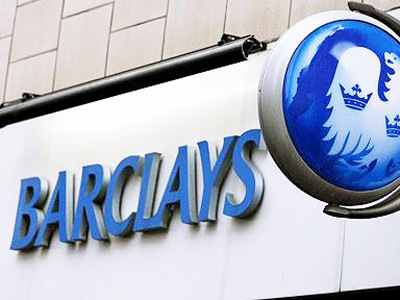 "The external pressure placed on Barclays has reached a level that risks damaging the franchise – I cannot let that happen," Diamond said in a statement. 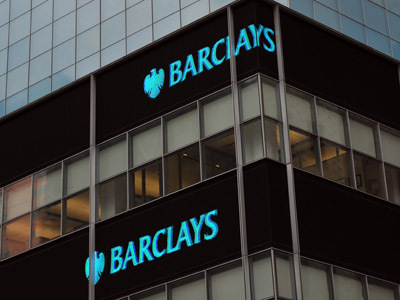 Last week Barclay’s paid $450 million to settle an investigation by British and American regulators over the bank’s involvement in a conspiracy to rig interbank rates between 2005 and 2009. 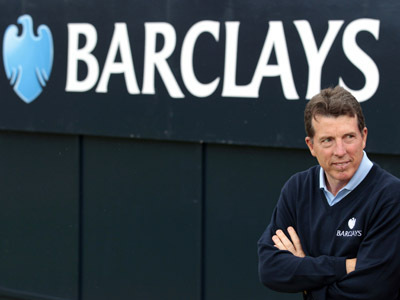 Diamond was the second high-profile figure at Barclay’s, who became a victim of the rate fixing scandal. On Monday Barclay’s Chairman Marcus Agius resigned, saying the scandal dealt "a devastating blow" to the bank's reputation. But Agius is to stay in office as long as the search for a new chairman continued. He would also lead the search for a new chief executive. "They lost their chairman Monday and they’ve lost their chief executive on Tuesday. So if I were a Barclay’s shareholder I would be worried. And I slightly suspect that some of the other banks are beginning to question – ok if we get caught at having done something wrong," Chris Roebuck from the Cass Business School in London told RT. “I think in the next three months we would see in the next 3 months 20 chief executives of global banks having to resign,” adds Chris Roebuck. Currently more than a dozen major banks such as America’s JPMorgan and Citigroup, Germany’s Deutsche Bank, Swiss UBS and Credit Suisse and British HSBC are under investigation into alleged rate manipulation.Meanwhile Barclay’s shares rebounded 4.56% after the reports on Diamond’s resignation. Last week Barclay’s saw its share fall 15% as the bank’s involvement in interest rate manipulation was revealed. British Chancellor George Osborne welcomed the resignation of Diamond. "I think it's the right decision for Barclays, I think it's the right decision for the country because we need Barclays Bank focused on lending to our economy and not distracted by this argument about who should be in charge," Osborne told the BBC.